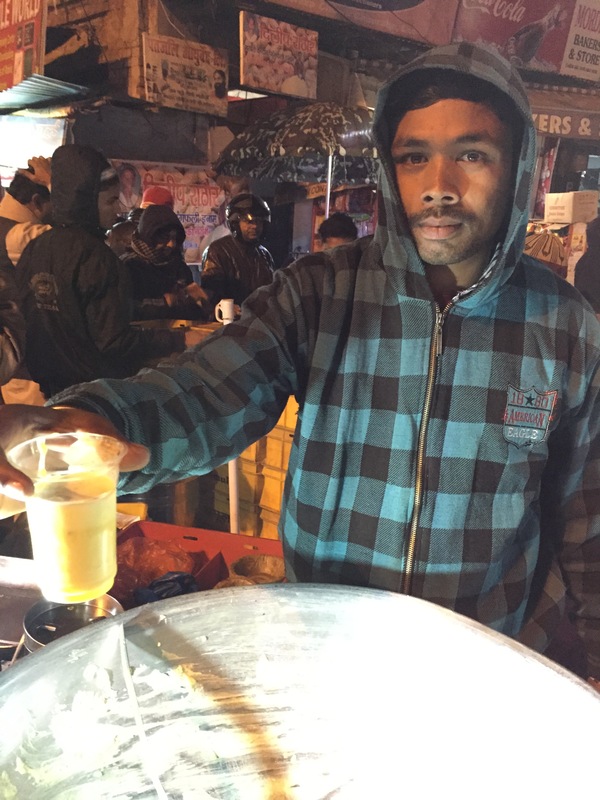 A winter sweet sold in Lucknow that is conceptually similar to Daulat ki Chaat of Delhi but tastes better & is more flavorful (in my opinion). We paid Rs. 40 for 1 huge portion & another Rs. 10 for a glass full of doodh (read more about this below). 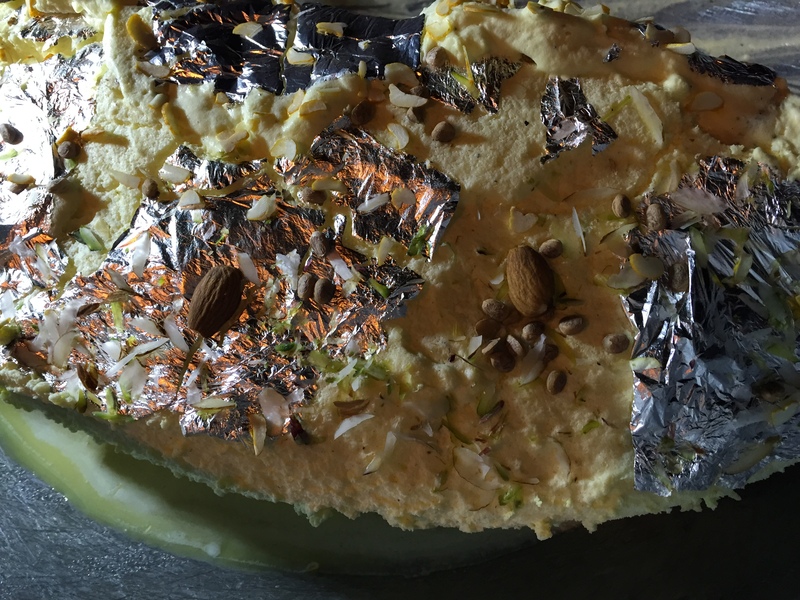 This Foodie madness post is a part of a series called Culinary pilgrimage – On a weekend in Jan 15 we decided to travel to Lucknow on Culinary pilgrimage. 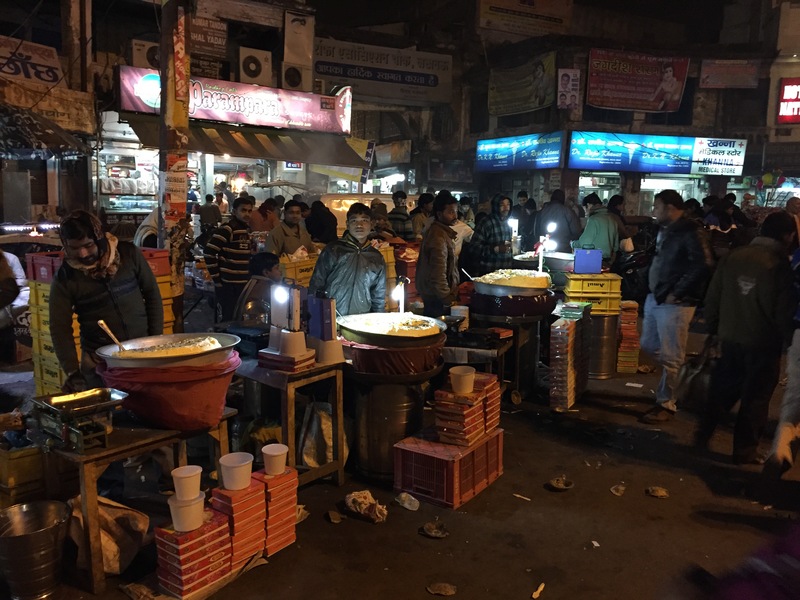 A 2 day trip to Lucknow just to eat out at the numerous streetfood shops that have survived over time……….We ended up eating at 9 places in a span of 26 hours & spent a total of approx Rs. 1200. The cost of staying at Lucknow & travelling to Lucknow from Delhi was, needless to say, many times more. In chowk area there were about 12-15 vendors selling this item. We had no clue whom to go to – all of the products looked exactly like the other. So we chose to eat at the guy who had least amount of Makhan left – assuming he is good, so he sold faster than others. 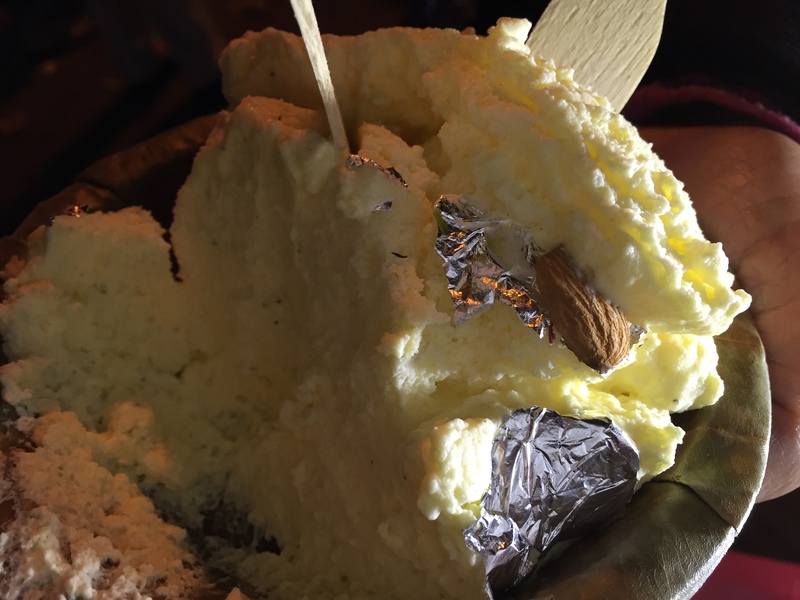 Almost as light as air, fluffy but creamy and intense & here is where it beats the Dilli Daulat ki chaat. The latter is a paler version of the Lucknow one. A sprinkling of khoya adds to the texture & gives a different dimension to the dish. This food item melts in heat. 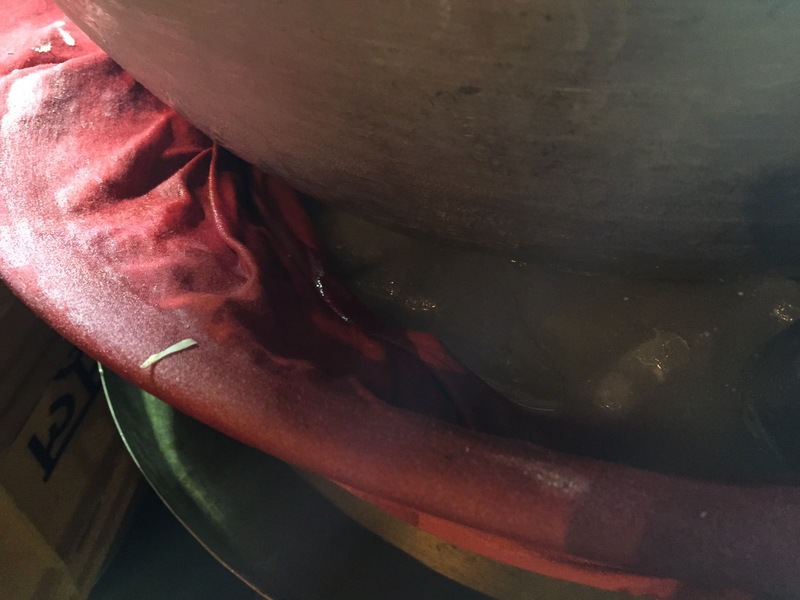 So it is placed atop a bucket full of huge chunks of ice. 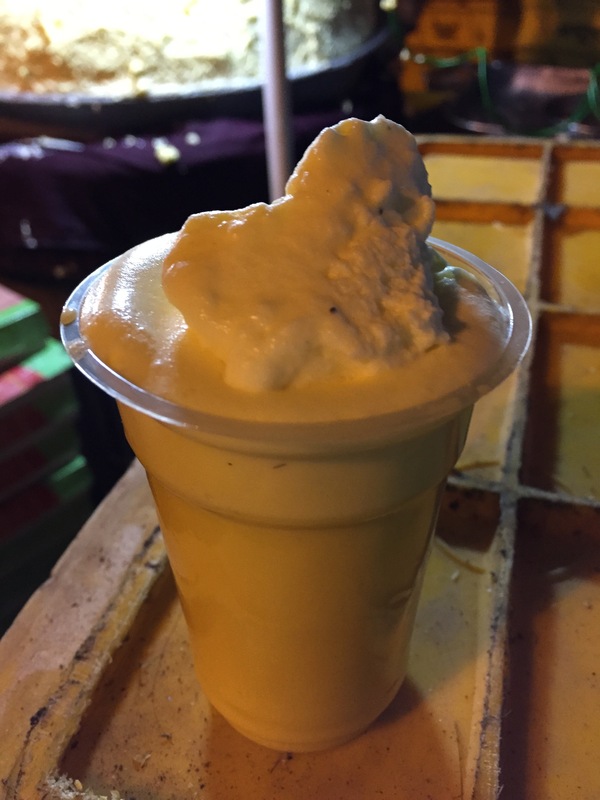 Inspite of all that, on a winter evening one can still find some molten liquified makhan malai at the bottom of the container. 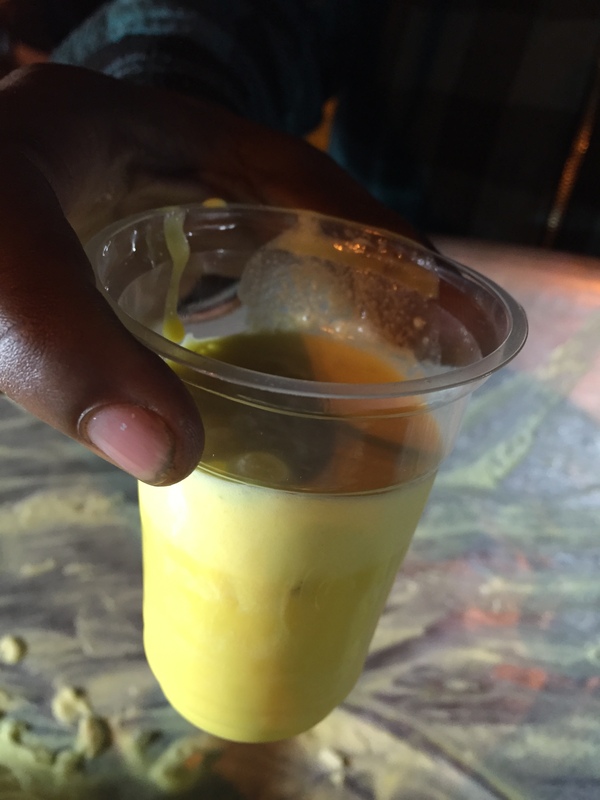 The makhan-wallas pick that up with a large spoon into a glass & serve it. They call it doodh. Loved this drink – intense, flavorful, thick, very tasty. Rate it 4/5. YUMMRAJ Recommends u to try this when in Lucknow. yet, by my reckoning, only 5 (idris, rahim, bajpai, tunday, & makhan malai) have been (re-)reviewed so far, and you’ve already switched over to Delhi (kaale baba). were the others in Lucknow simply not that lip-smackin’? Fantastic blog. am planning to tour lucknow so was looking at unique eats. whats the timing needed to go and eat makkhan malai? is it true that it gets sold out by 9am? or going anytime is fine? Awesome!Thanks for sharing this post.We can say that the land of nawabi cuisine, Lucknow is a heaven for all foodies.Food in Lucknow has its identity.